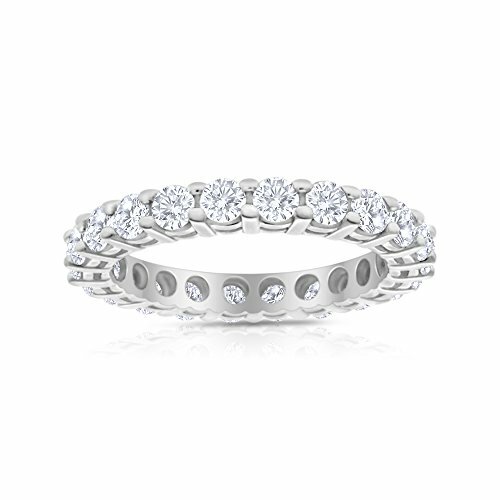 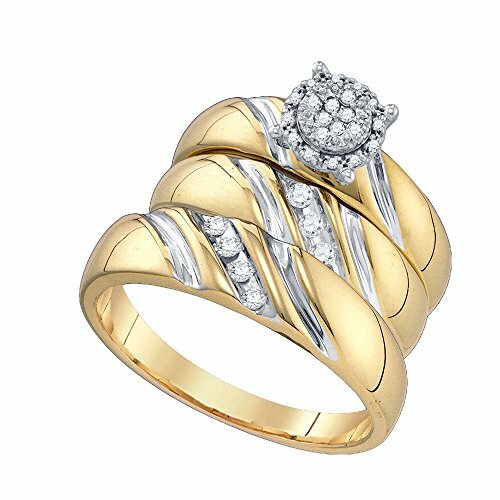 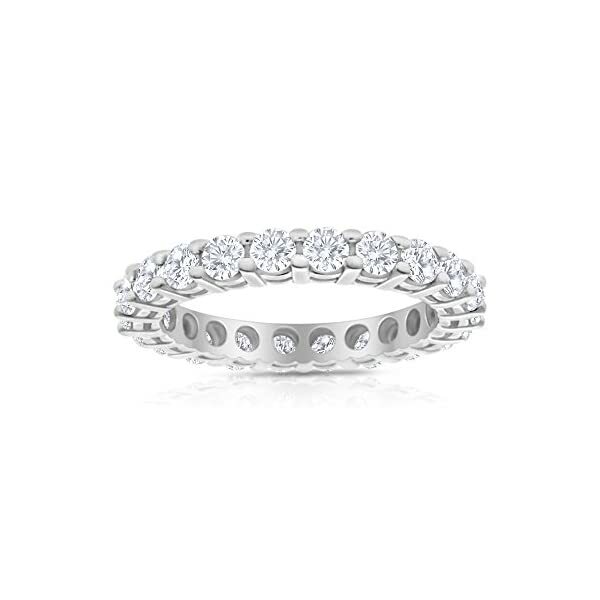 A Classic Eternity Band is hand crafted in 14k Gold with beatiful glowing diamonds of L-M colour and I2-I3 readability. 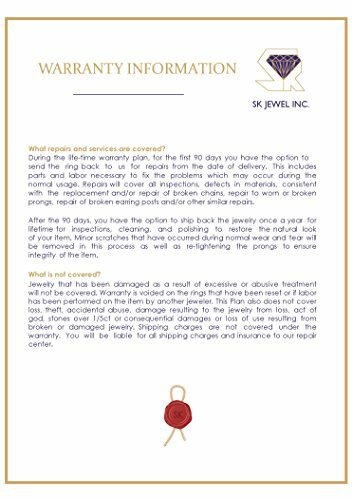 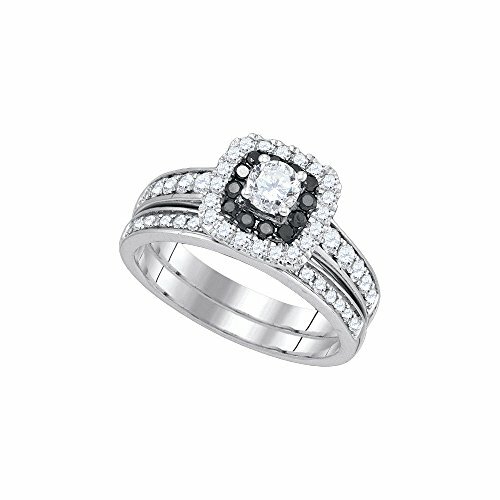 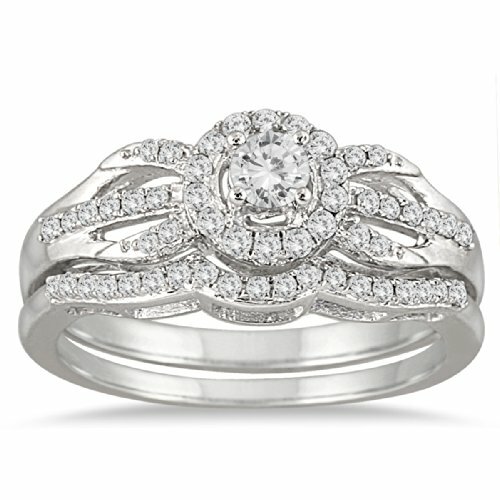 This Ring Options 19-22 glowing diamond According to Ring measurement. 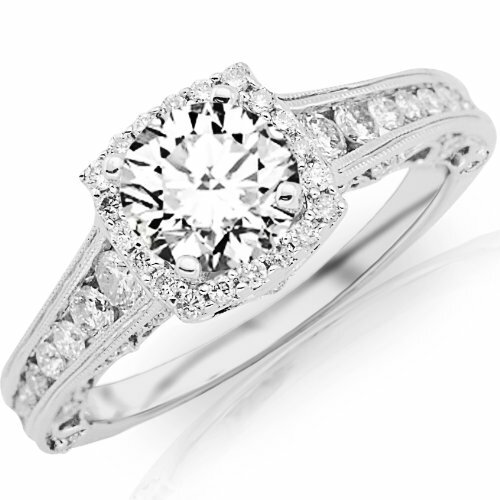 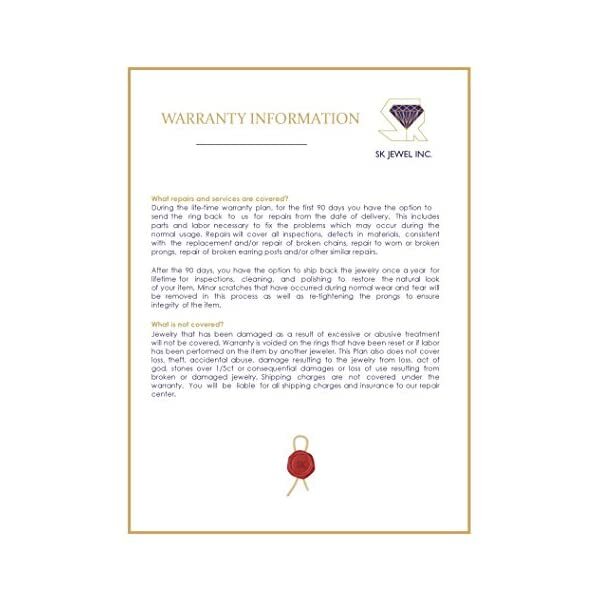 Each and every Diamond is 0.09ct to 0.11ct totalling to 2.00 carat overall weight.